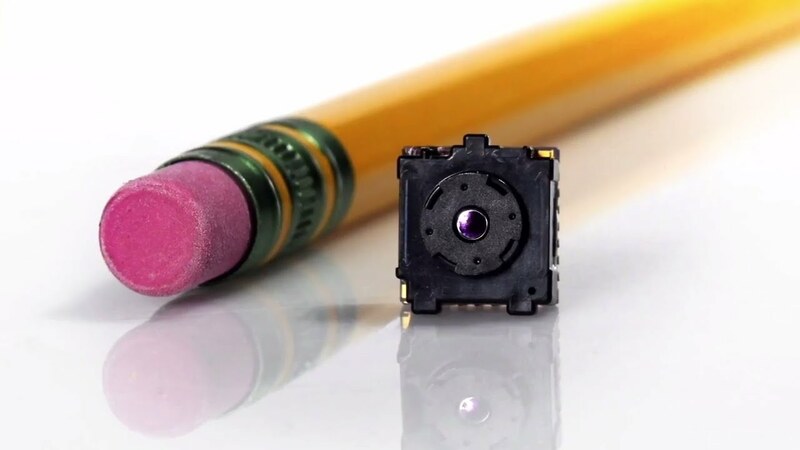 Uncooled thermal imaging for mobile devices, unattended sensors, and small electronics designs. Automatic. Output image independent of camera temperature.